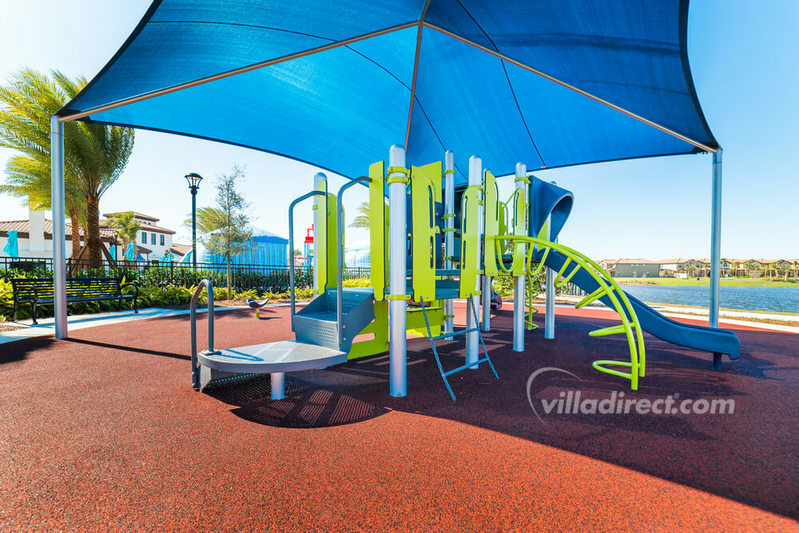 Everytime I book through villadirect I love them more... professional, polite...I just cant say enough about them. 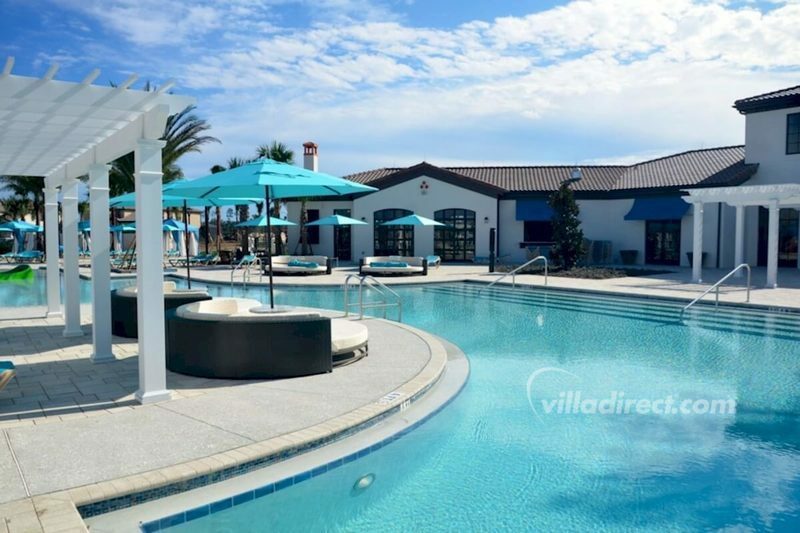 Windsor at Westside features a Mediterranean themed tropical clubhouse complete with all of the features that you would expect at a 5-star resort. The resort style pool features a tiki bar, open deck areas with lounge chairs and umbrellas to relax and relish in the Florida sunshine. 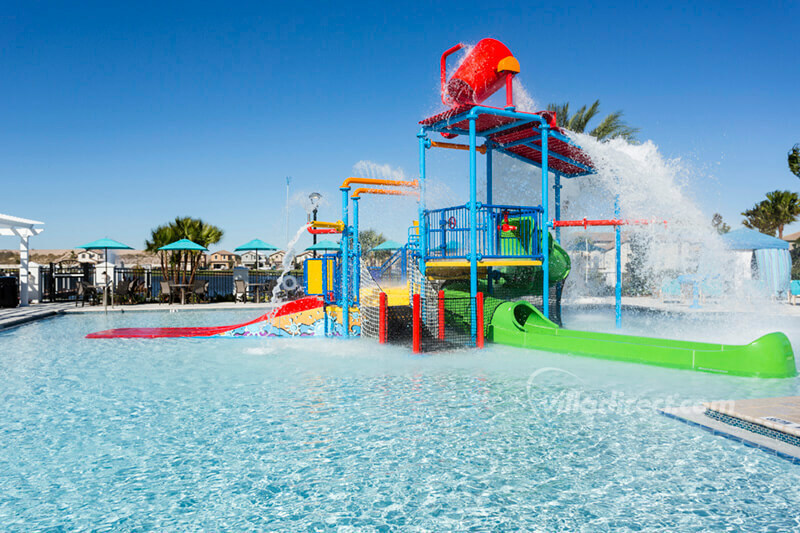 The entire family can enjoy the fun filled setting of the pool, spa, and twisting water slide. 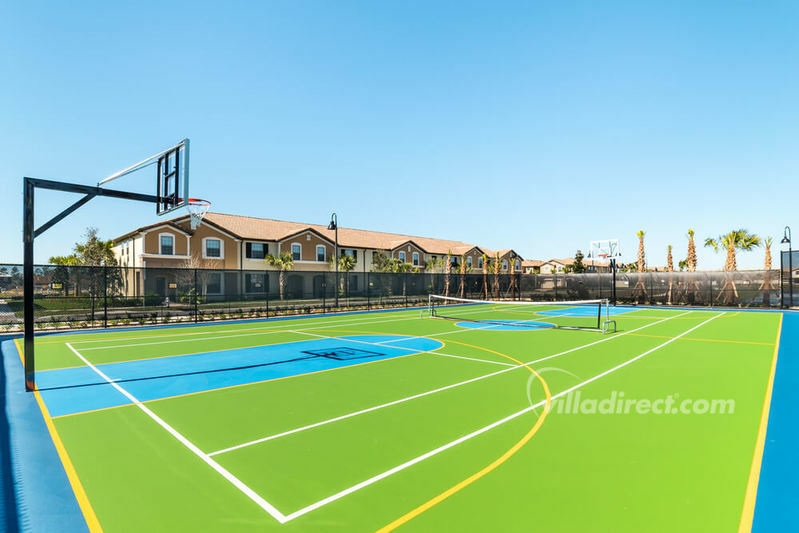 There are plenty of activities to keep you active on your vacation, including a volleyball court, multipurpose sports courts, state of the art fitness center, and even an arcade. And don't worry if you forgot something. The sundry shop will have a variety of items to make sure that you have everything that you need to enjoy your vacation. Windsor at Westside is a community designed for private vacation homes in one of the world’s most sought after destination, Orlando Florida. With a location boasting easy access to area attractions, abundant resort amenities, and incredible value, this community is second to none. 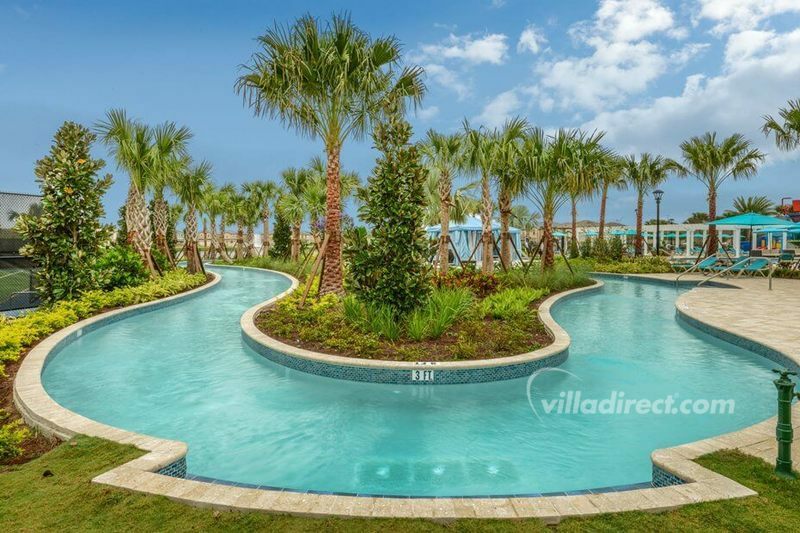 Windsor at Westside is located just off of state road 192 and near highways I4, US 27, and just 8 miles from Disney World, Animal Kingdom, and Orlando’s world famous attractions. It allows easy access to local roads and main thoroughfares to get around quickly in and around the Orlando area. The community is located just to the west of Walt Disney world and close to shopping and dining. 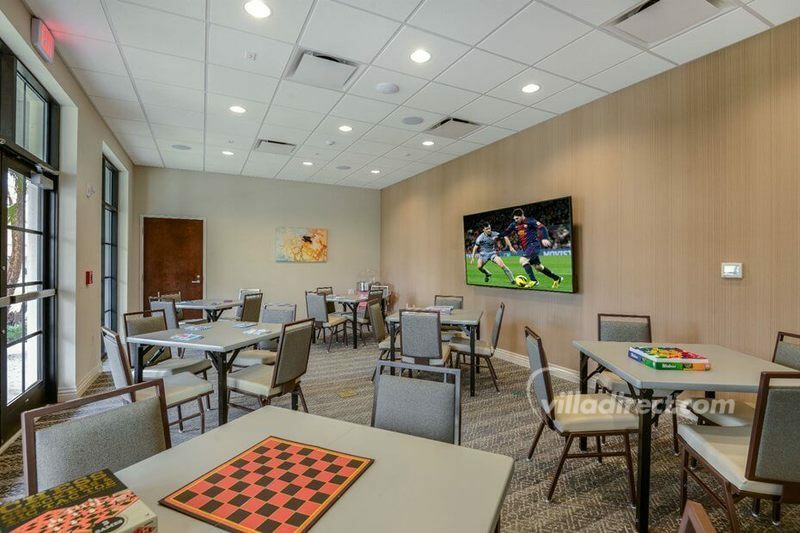 Since the community is only 30 miles from the Orlando international airport, it makes travel convenient for you and your guests to your luxurious vacation home.